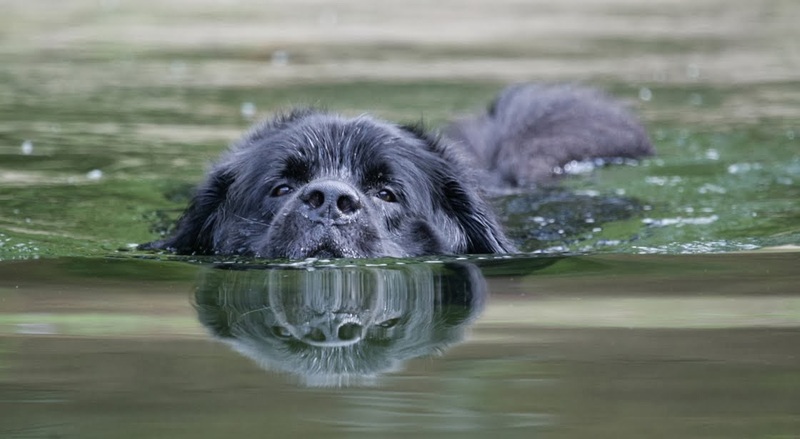 Sandra's love of the Newfoundland Dog breed has brought her to be very active in rescue work, both with Newfoundlands and All Breeds of dogs. 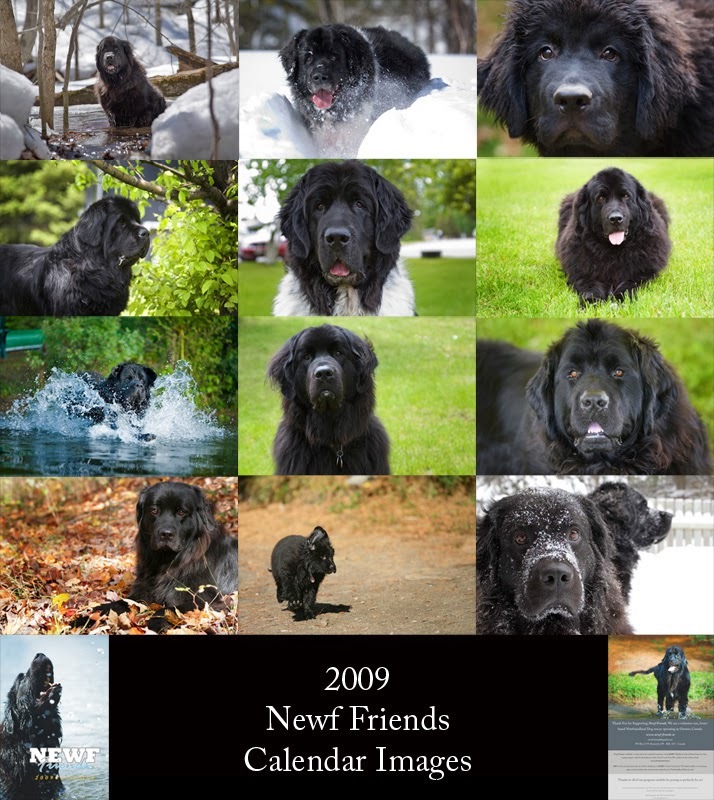 As founder of the Newf Friends Newfoundland Dog Rescue here in Ontario she is committed to helping Newfs in need. 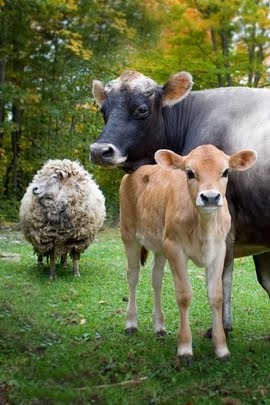 Visit Newf Friends at www.newf-friends.ca to learn more. Sandra also sits on the Board of our local rescue group the Highland Animal Relief Team HART. 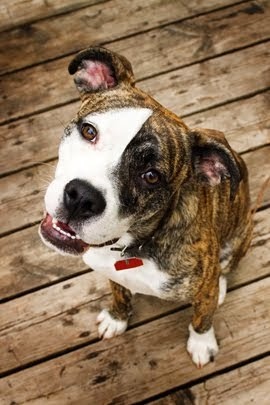 This all breed rescue group serves Bancroft and surrounding areas. 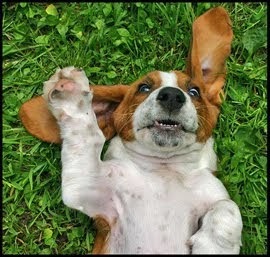 Visit www.hartanimalrelief.ca to learn more about their foster program and low cost spay-neuter program. 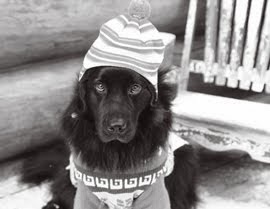 At the Black Dog Barnyard, Sandra and Jim have fostered many homeless dogs over the years. 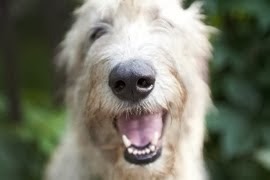 Visit the Foster Page to learn more about the wonderful dogs who have been in their care. 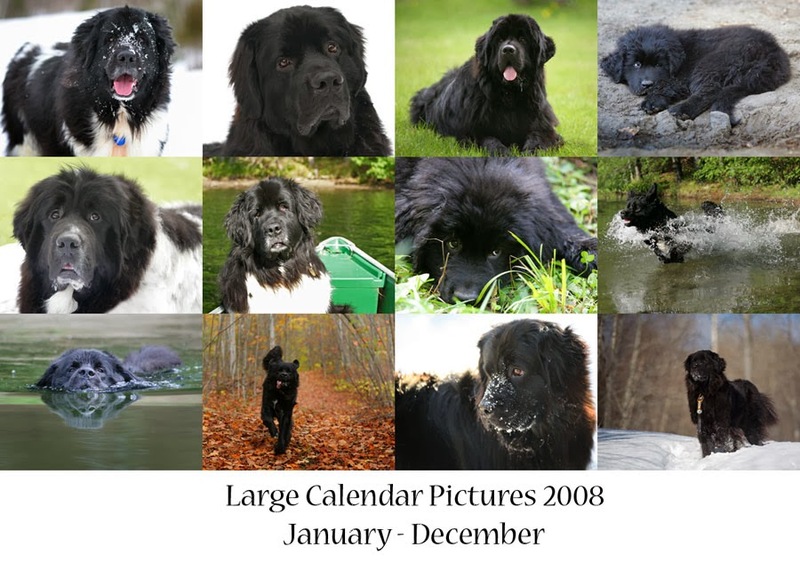 Over the last decade Sandra's photos have been featured in various rescue calendars. 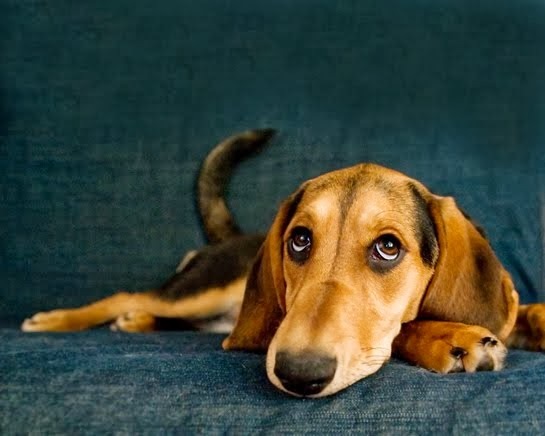 In recent years she has been offering free photography services to rescue groups both for use in dog's bios and in calendars, greeting cards and promotional materials. 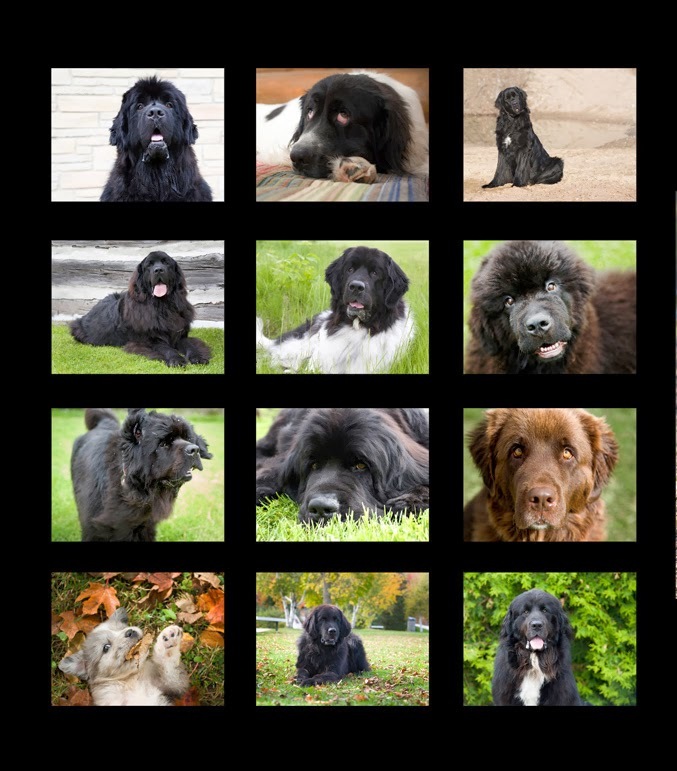 Sandra's husband Jim is a professional illustrator and is also active in rescue work and provides design services, custom illustrations and more for Newf Friends. 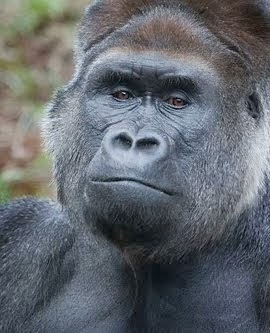 Visit his web site at www.3pu.ca to see the work he does.